The brand spanking new Renin. 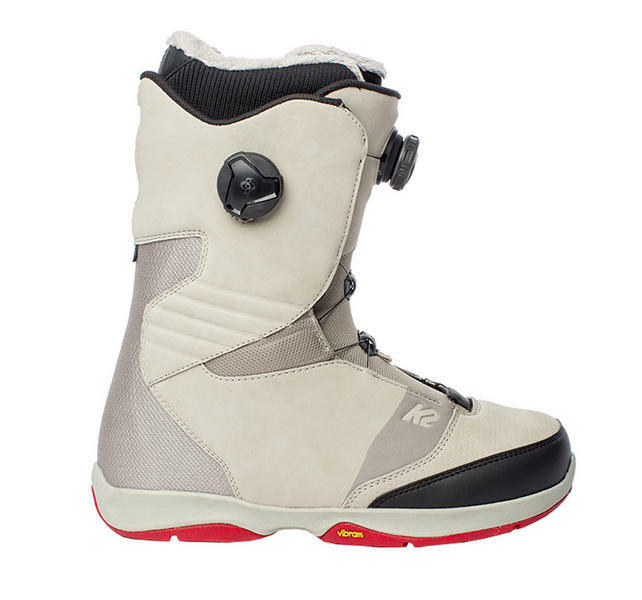 K2 were being asked a lot by their snowboard team for a double BOA boot like the Maysis in a softer more forgiving version. The result is the K2 Renin, a mid flexing boot with consistent and smooth flex that fits great straight out of the box. The double boa system is the same as the Maysis the front boa dial controls the closure of the external boot while the side boa controls the all-new BOA Mobilty Conda which replaces the traditional inner boot lacing system. The difference between a mobility conda and a regular conda system is the mobility conda creates a more mobile heel hold system. In short it still locks your heel down and back with no heel lift but with the flex of the boot will allow you to tweak out grabs and presses. The Renin also uses the new Endo 2.0 construction which is more exposed than before and textured. This is a piece of urethane which runs up the spine and down the side of the boot to ensure the boot doesn’t break down over a season or seasons and keeps the same flex for the life of the boot. Going with that all mountain freestyle theme the Renin also uses a lightweight Vibram Pro-lite outsole to offer all the grip you will ever need on snow and in a nice lightweight package with Vibram’s known resilience. The liners are the Intuition Pro foam 3D liners so fully heat mouldable not just areas in the liner like other brands use, Intuition are renowned for being the best liners in the industry. These liners also come with internal and external J bars for excellent heel hold. 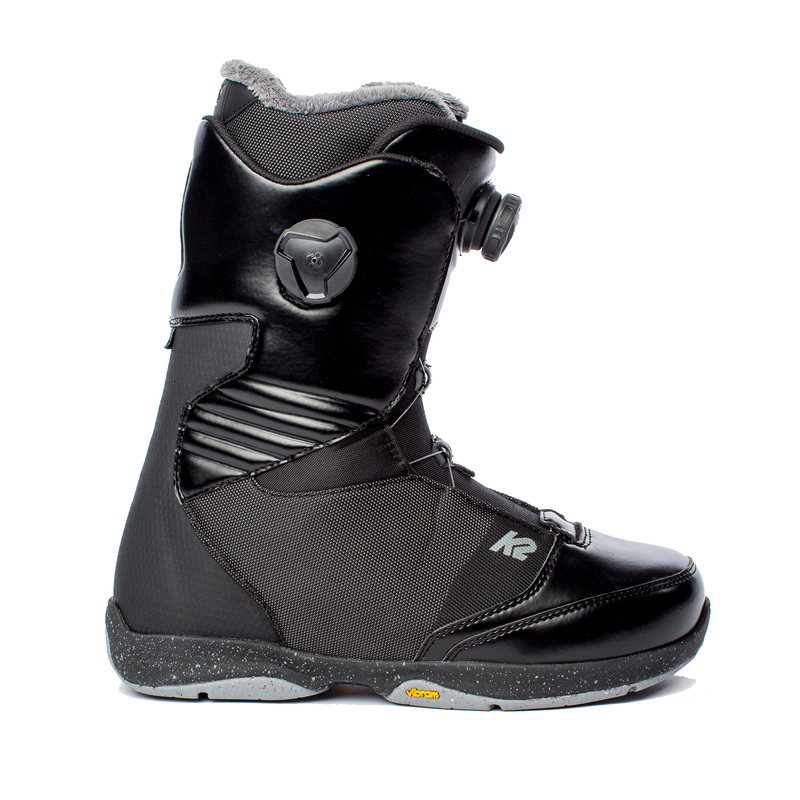 A great looking boot for anyone who wants mid flex all mountain riding with a bit of freestyle thrown in or the freestyle rider who wants a boot to last a full season without breaking down. Strong, good looking and rides really well too, highly recommended! NEW! Endo 2.0 Construction – Urethane Spine and side panels for long lasting, consistent flex and fit all season every season! As stiff and responsive as it gets!